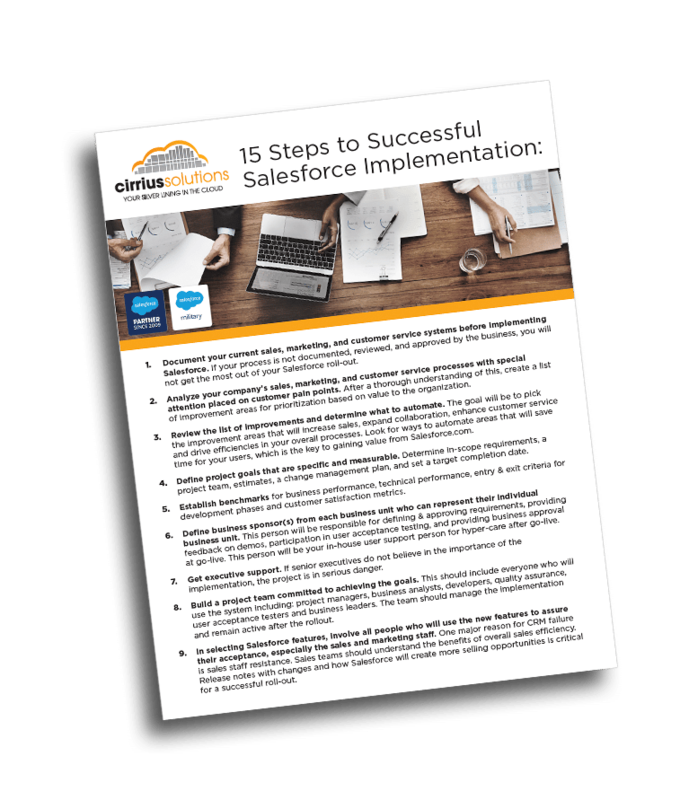 Cirrius Solutions can optimize your Configure Price Quote (CPQ) solution with best-in-class capabilities on the Salesforce platform. The Quote-to-Cash process connects a customer’s intent to buy with an organization realization of revenue, and encompasses the entirety of your sales, contract, and customer relationship life cycles. Because Quote-to-Cash is at the heart of your business, it is the most critical process for your business to master. Our Consulting practice has delivered complex CPQ configurations resulting in dramatic benefits for clients. Quote-to-Cash technologies now provide our clients with best-in-class capabilities for complex configuration, pricing, contracting, quoting and billing that help you close more deals. Our consultants will move fast to help you implement and solve incredibly complex Quote-to-Cash problems driving immediate ROI on your CPQ investment. If your customers want to do their shopping online. Make it easy for customers to buy from you again and again by making your products and services available anytime and anywhere with branded self-service portals available on desktop and mobile. With B2B E-Commerce software, you can put your products in your customers’ hands where and when they are ready to buy. 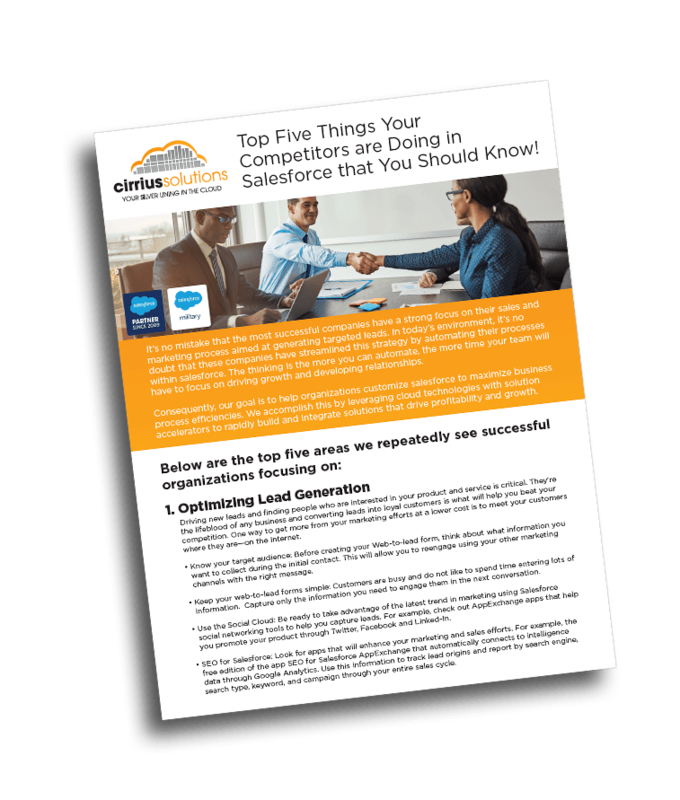 Use CPQ to shorten deal cycles and increase deal sizes by quickly directing reps to the best products and pricing for your customers. Eliminate delays from manual errors, approval backlogs or out-of-date product and pricing information. Respond to customers from anywhere with mobile quoting. Guided selling intuitively navigates sales reps through complex product catalogs and specialized pricing to create quotes that will close the deal. Easily work with your legal team to bring visibility and control to the contract lifecycle management process. 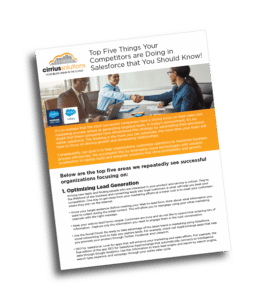 Accelerated contract lifecycles keep your sales teams ahead of the competition using centralized legal playbooks and audit trails keeping you 100% compliant. The Cirrius team can help you automate the population contract related information to your quotes based on products, region or industry. The Cirrius team will help you setup data-driven insights with actionable recommendations to drive success. Reports and Dashboards will be created to provide you with increased visibility, superior control of operations and improved decision quality in order to maximize ROI. The key to a successful Quote to Cash implementation is to give your sales team the tools they need to achieve their targets!